Spring is officially upon us and that means it's time to start cleaning house. 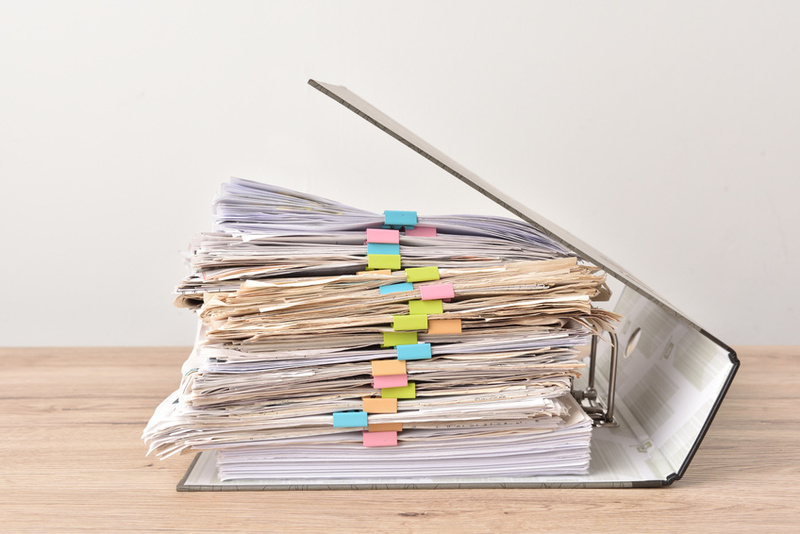 As you begin to sort through older documents to kick off your spring cleaning checklist, you might not know which documents to hold onto and which to shred. While it might be tempting to hold onto every piece of paper with important information, it can be far more beneficial to shred these documents. Not only will this save space in your home but it will also prevent prying eyes from getting ahold of your important information. If you're struggling to shred, here's a quick guide regarding which papers you should shred, hold onto temporarily, or keep forever. You can also create e-files of these documents on a secure external hard drive. Store the original copies of these documents in a safe or other secure location. Vehicle receipts and records should be kept for as long as you have the vehicle. Once it's sold or destroyed, you can use your industrial shredder machine. Just remember to run these items through an industrial shredder instead of throwing them in the trash. After all, nearly 30% of people fail to shred important documents with sensitive information before tossing them to the curb. This might mean your important information will fall into the wrong hands. Prevent this from occurring with the help of an industrial paper shredder. If you get your hands on these documents, feel free to send them through a commercial paper shredder anytime you want! When you want to ascertain your documents are properly disposed of, rely on high security paper shredders to keep your information safe.